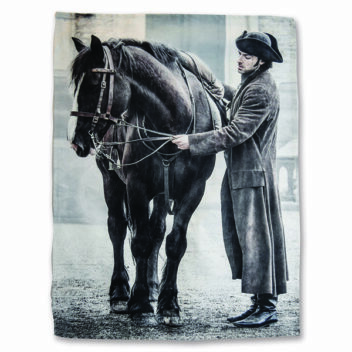 Ross Poldark and Horse Tea Towel. Ross Poldark with his horse on this Tea towel with hanging hook. Size 20″x 27″ (50cm x 68cm) approx. Poldark Art. Andy Rose Photography.